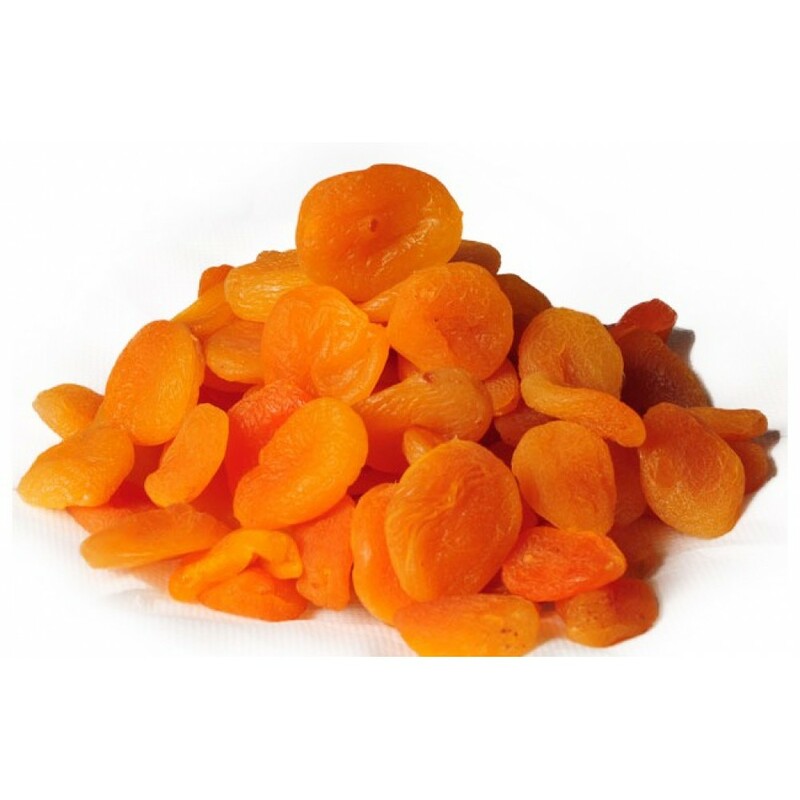 As the name suggests, these apricots are grown in Afghanistan (Kandahar, Kabul. 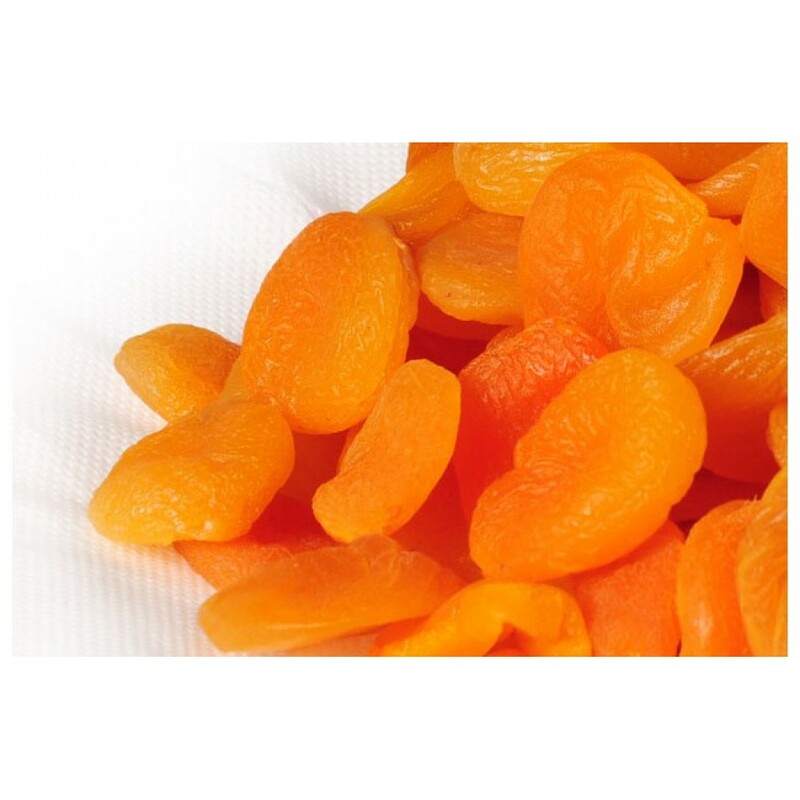 Wardak, Ghazni). 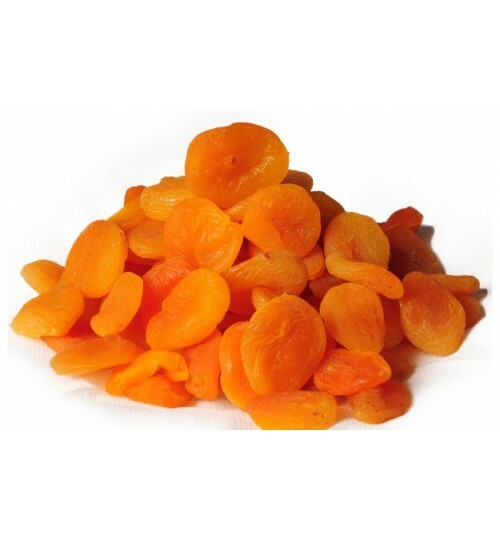 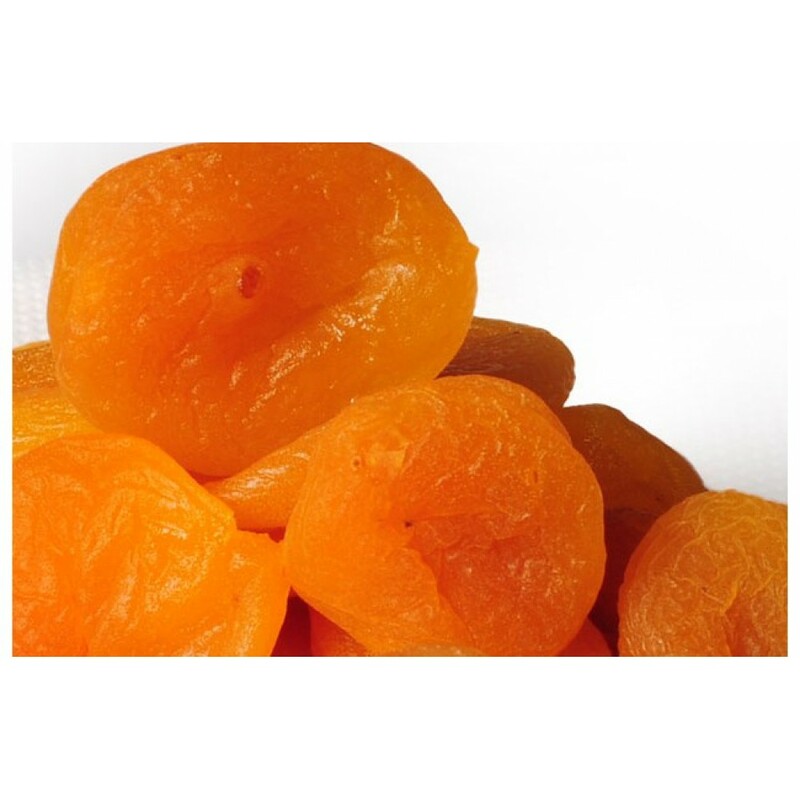 Apricots are used both fresh and dried, with much of the dried crop exported to India, Russia and Ukraine.